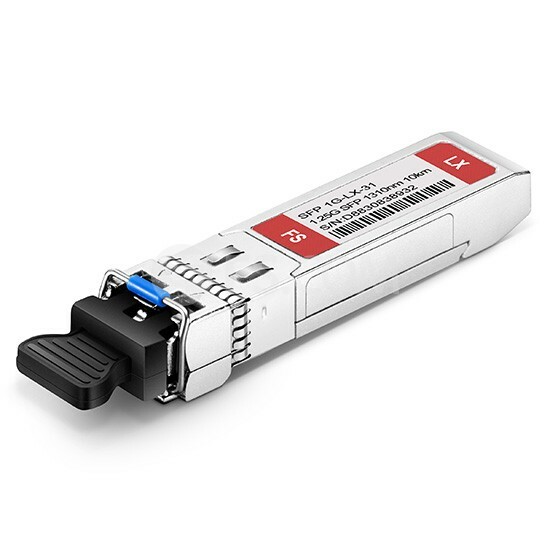 The 1000BASE-LX is intended mainly for connecting high-speed hubs, Ethernet switches, and routers together in different wiring closets or buildings using long cabling runs, and developed to support longer-length multimode building fiber backbones and single-mode campus backbones. 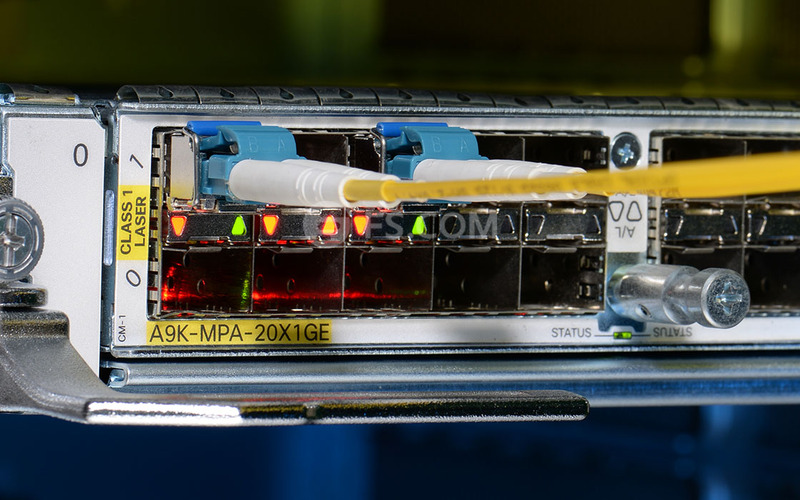 Below direct connection shows two 1000BASE-LX transceivers are connected by a single-mode fiber cable. 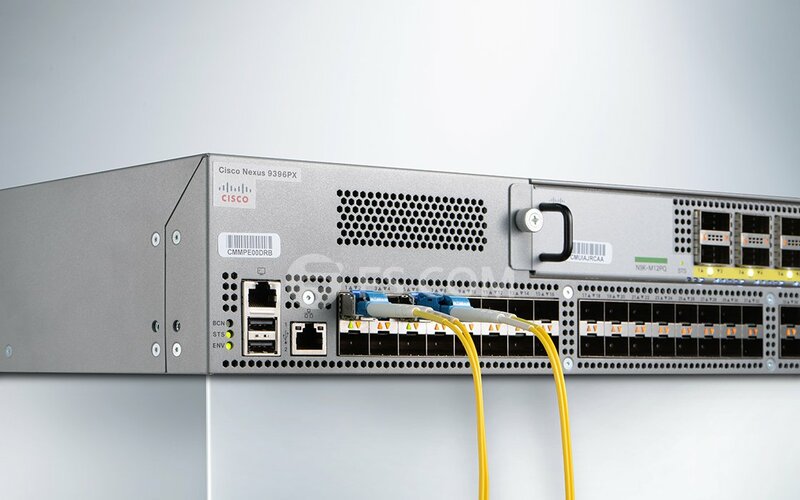 Cisco GLC-LX-SM-RGD is supported on a wide range of Cisco equipment. 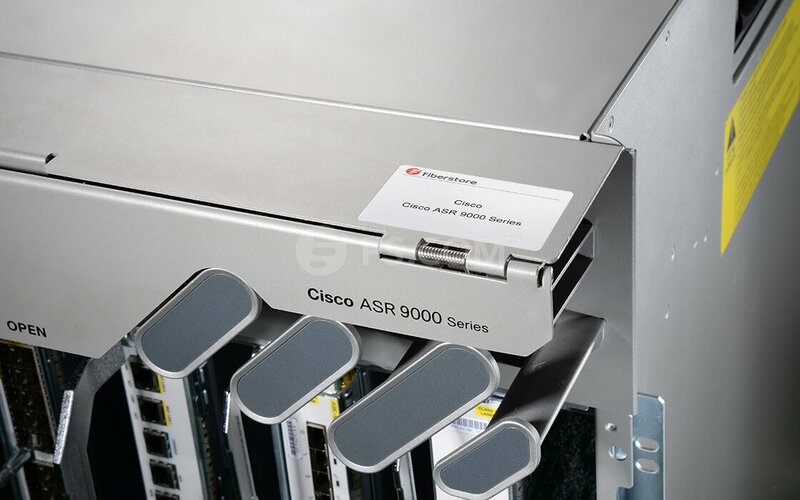 Affordable and no compatibility issues with Cisco IE-2000 switches. Arrived next day and 100% compatible with my HP3500yl switches. These work perfectly and I could not be happier. FS even reached out to me to check what equipment so was going to be using them in to assure compatibility. Above and beyond on the service front for sure! 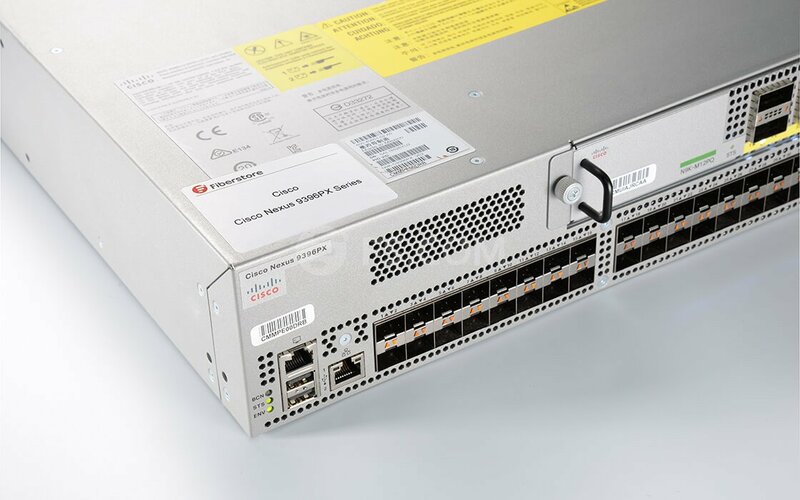 We've tested this optic in Cisco IE 2000 switches and Cisco Nexus 5548UP switches with no problems. The optics detect as Cisco and don't trigger the incompatible transceiver warnings. Plugged them in and away we went. Great packaging and quick shipping. Bought a few spares just in case, but so far so good! First time using FS.COM checked compatibility and got the answer immediately. Ordered 10 units, delivered very quickly and worked a treat. Speedy delivery, and works as advertised with Cisco and HP switching equipment. Fast, Efficient, Accurate Service with a human touch.